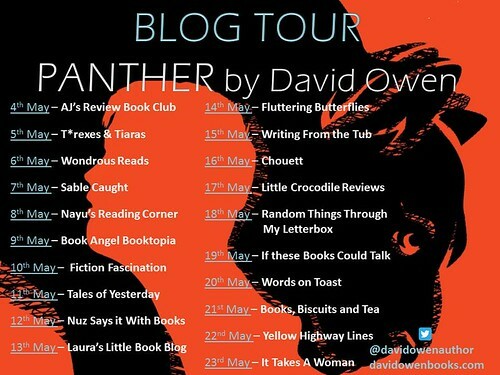 Today I'm hosting the next stop on David Owen's blog tour for Panther. Derrick is having a rough time of things. His older sister is coming up to her exams and is suffering with depression. He's been eating in secret and now most of his clothes no longer fit him. 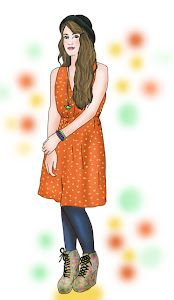 His best friend has stopped talking to him and he fears is going out with the girl of his dreams. Could things get any worse for him? And how can he fix it all? Well, he has a theory. Local news reports that a panther is on the loose in the area and Derrick thinks that if he catches the beast, this will spell the end of all of his problems. 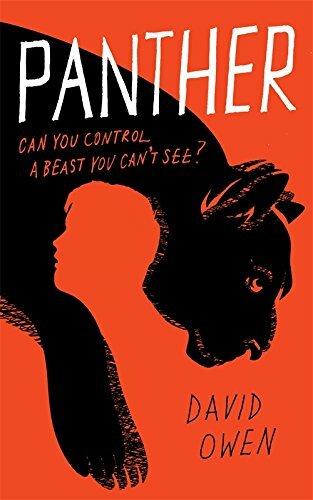 OK, so the panther is quite obviously a metaphor for the emotional beast of mental illness, which has Derrick's sister and perhaps others around him in it's hold. 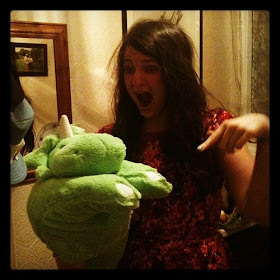 His efforts to attack it, to catch the beast (And detroy it? Tame it? Return it? We're not told what his ultimate plan for it is) fall short. But Derrick doesn't give up. It seems that the beast has taken hold of him as well, and it's the only thing he can focus on. Panther is released on Thursday 7th May and if you'd like to continue on the blog tour, visit Wondrous Reads tomorrow. I'm not often a fan.